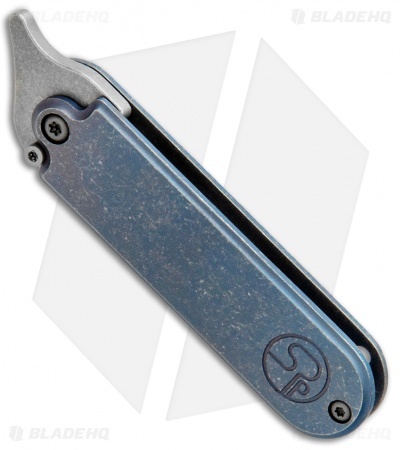 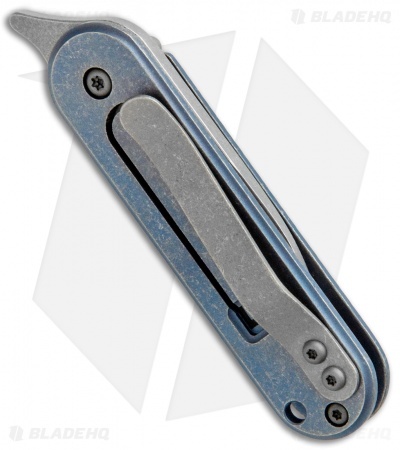 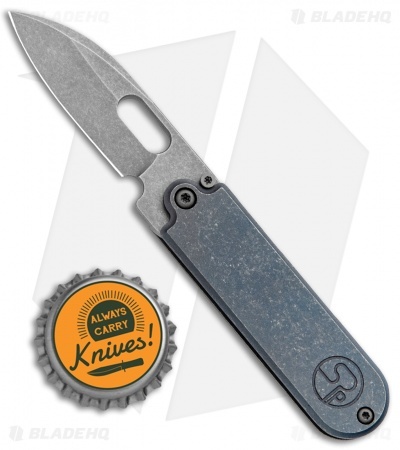 This Production Bean Flipper is built with a blue anodized titanium handle and a tumbled M390 blade. Great fit and finish, looks cool, sharp as can be, and fun to fidget with. 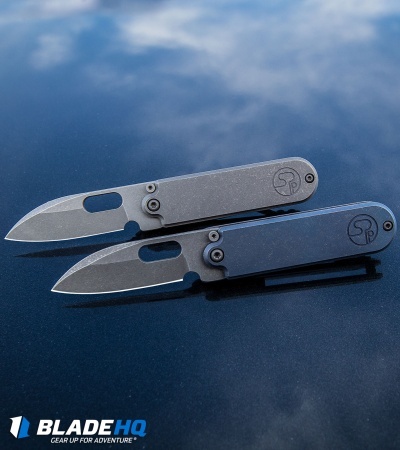 What more can you ask for in a small, light duty pocket knife? This is a little gem. 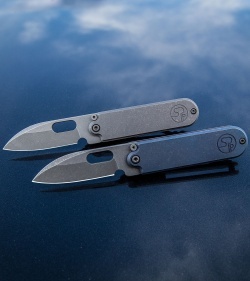 Came amazingly sharp, flips like a dream, perfect detents and opens/closes smooth as butter right out of the box. This is not a heavy duty little knife like something with steel liners, it is a light duty EDC that puts a smile on my face every time I use it or clip it to my pocket. The best slip joint out there in my opinion . 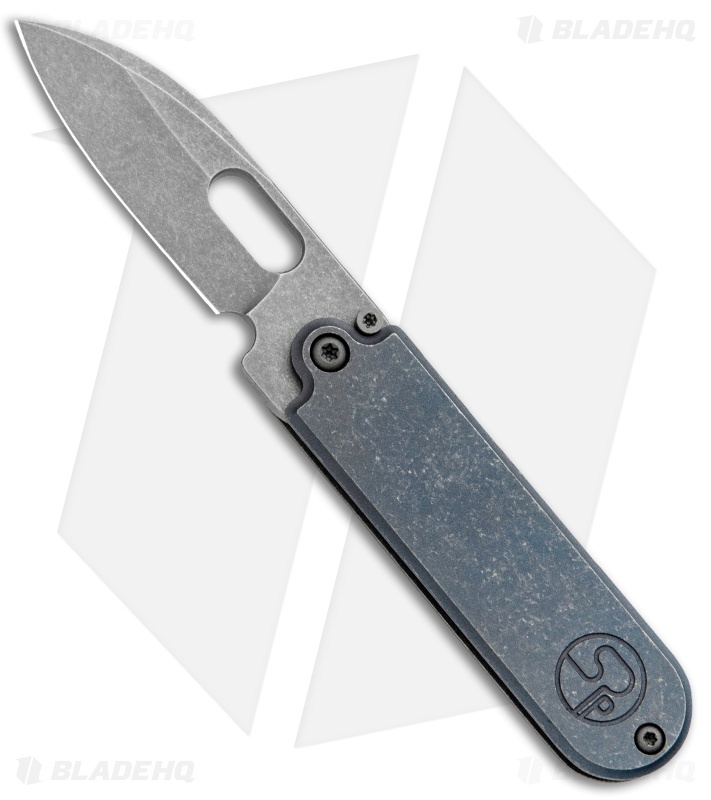 M390 super compact and flips for days. I'm gonna keep buying every model .